Treats your hair to a detox and a shot of brightening vitamin C complex. Brings hair back to life, deeply cleansing from root to tip for a healthy brightness boost. Each product has 3 applications. 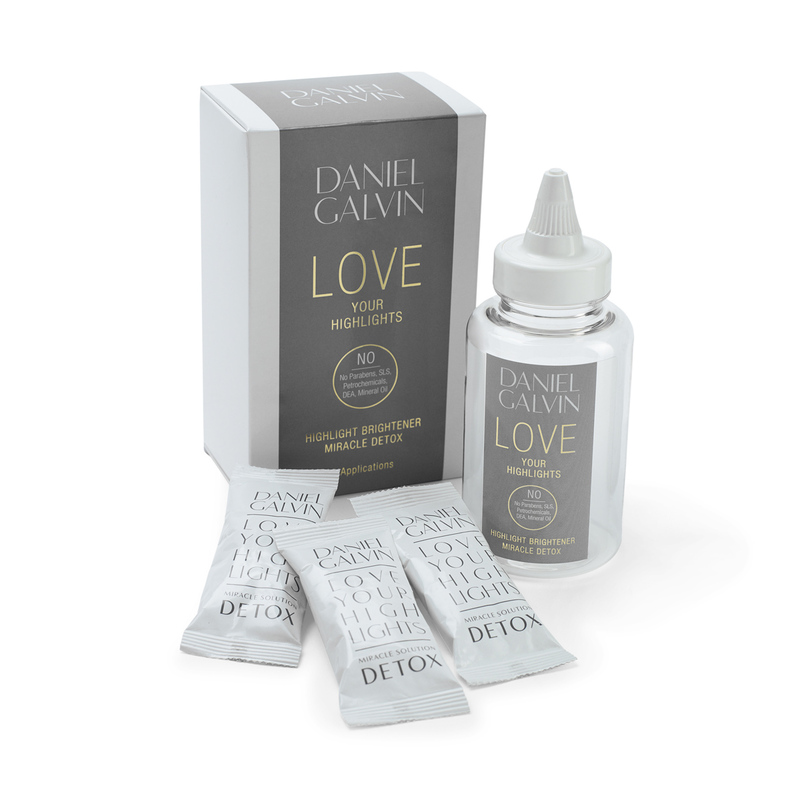 The LOVE Your Highlights Miracle Solution Detox is a treatment packed full of a unique Vitamin C complex to remove pollution and product build up deep within the cuticle, leaving hair detoxed, super clean and shiny. 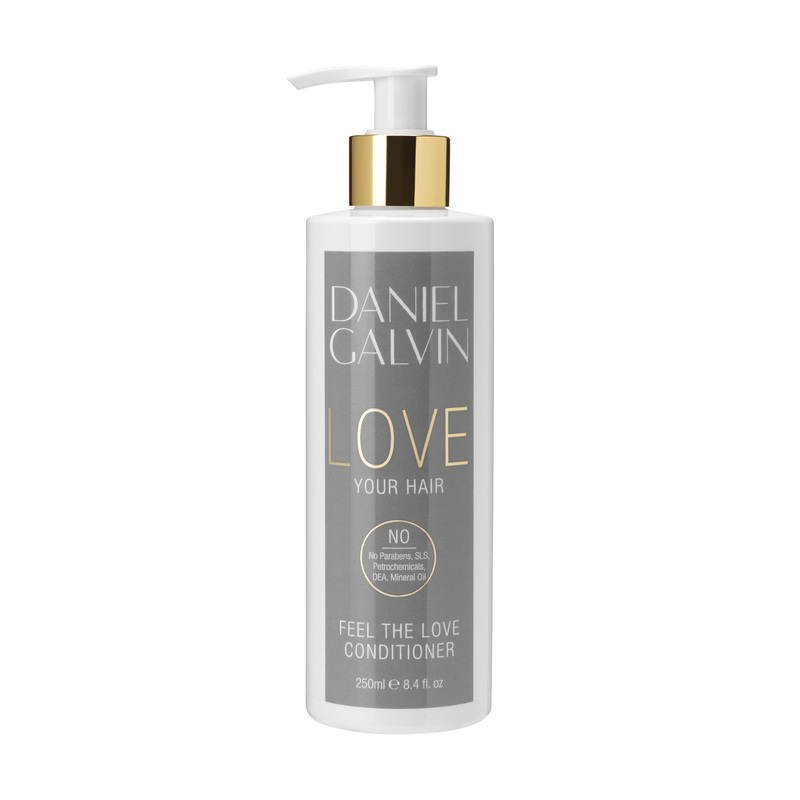 Suitable for all hair types and colours, except grey.